Hochberg Lower School offers K-5 students the chance to experience the challenge of a dual curriculum that combines the best of general and Jewish education in a warm and nurturing environment. Located on Posnack School’s East Campus, Hochberg Prep provides a richly-engaging, technologically-advanced curriculum that promotes academic student success. We see lower school as our first and best opportunity to instill a lifelong enthusiasm for learning. Our stimulating curriculum and co-curricular activities engage our students, challenging them to think critically and creatively. Children not only learn about Judaism, they experience and “live it” through prayer, Shabbat and holiday celebrations, and a set of behavioral expectations rooted in Torah and Jewish tradition. “Living” their Judaism has a great impact upon shaping children’s lifelong beliefs, attitudes and values. It helps them develop a more complete, wholesome self-concept and identification with the family unit, their fellow students, the Jewish community, the American people, and the world at large. Throughout their Lower School experience, Posnack School students meet and master new challenges in a comprehensive range of subjects including language arts (reading, oral expression, writing, spelling, literature, vocabulary), mathematics, science, social studies, physical education, art, music, library, foreign language and Judaica (Hebrew language, Tefilah or prayer, Bible and Torah, writing, creative writing and holidays). Posnack School East Campus instills a love of learning and a passion for being Jewish starting with our earliest learners. Our Early Childhood students are exposed to the beauty and wonder of Judaism through experiential activities and opportunities to embrace their heritage and culture. 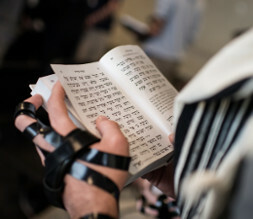 At this age, students are exposed to stories from the Torah, Jewish values, holiday rituals and practices, as well as many other mitzvot and minhagim. 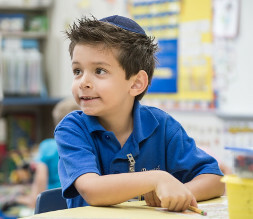 In Kindergarten students begin their study of the Hebrew language, and learn the basics of letter recognition, vocabulary, and simple conversation, in addition to their exploration of the other facets of Jewish life. Using that study as the building block, students engage in language acquisition through songs, movement, collaborative work with their peers, and hands-on activities. The holidays come to life at Hochberg Prep, where students explore the ways we observe holiday rituals, prepare for their family’s holiday celebrations, and investigate the origins and reasons behind our modern-day holiday practices. Torah is a critical element to our Judaics program, and students investigate the stories and lessons from the Torah, adding an analysis of commentary as they matriculate into the upper grades. Our students are constantly engaged in gemilut hasadim within the school community, as well as in the Miami Jewish community and our global Jewish community as well. From a very early age, students discuss and plan out their annual class tzedakah allocations, creating personal connections with the various organizations they choose to support. As a STEM school, our learners are immersed in collaborative and inquiry-based learning throughout the Hebrew language and Jewish Studies classes. 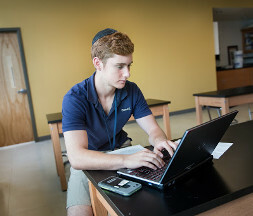 Technology is a critical element to our curriculum and students are engaged with SMART Boards, laptops, and iPads within their Hebrew and Judaic studies classes. In the Lower School, students learn the words and meanings of the daily shacharit (morning) service, as well as hallel (the psalms sung on holidays and at the beginning of each month). From Kindergarten, students learn the routines of the service and grow to become the leaders of their tefillah services in school. 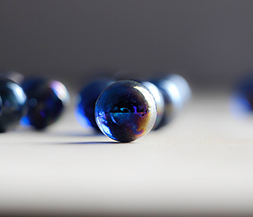 Exploring what the tefillot mean, and how they apply to our daily lives is paramount to understanding the role of prayer in Judaism, and to creating personal connections with the text and with Hashem. Our First Grade students receive their first siddur in the Spring of First Grade, as the culmination of their Siddur Presentation, a beautiful evening showcasing their learning. The Jewish life and culture of our school emanates from the classrooms and hallways, as well as from the laughter and joy of our students each and every day. 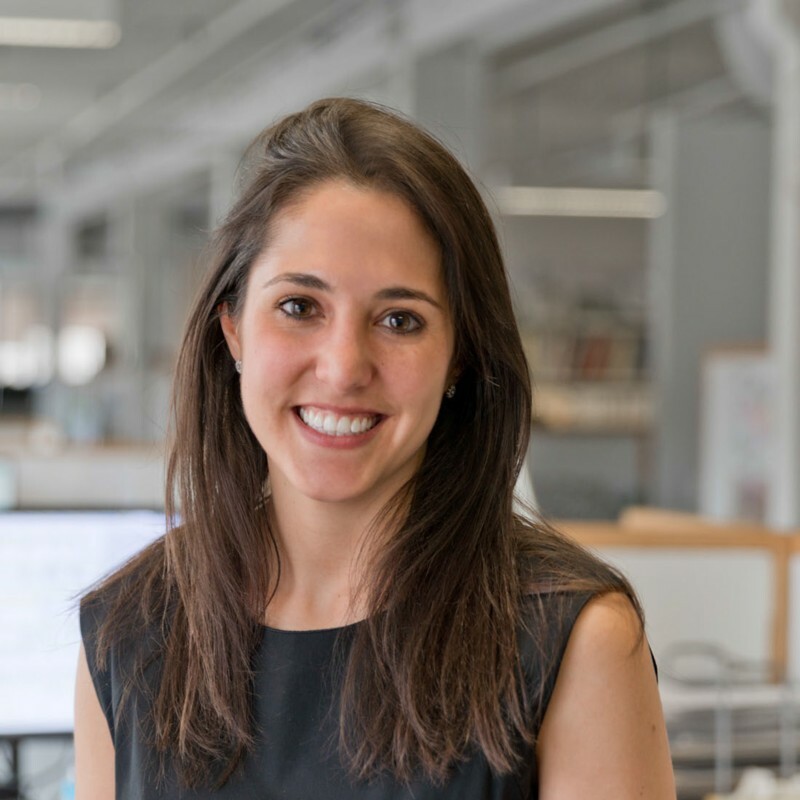 Dr. Dayna Wald, Lower School Principal, has 15 years of educational experience as a teacher and administrator in New York, Massachusetts, and Florida. 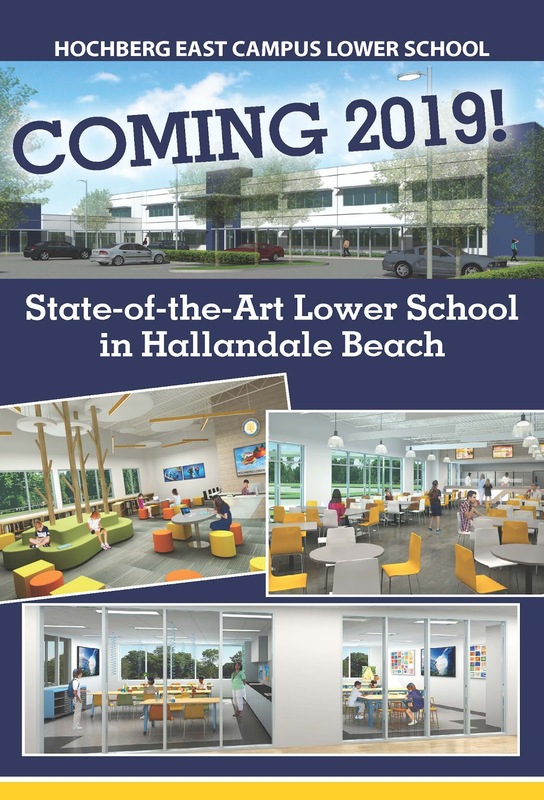 Dr. Wald is currently the Principal of the Hochberg Lower School (K-5) on the Posnack East Campus in North Miami Beach, Florida. 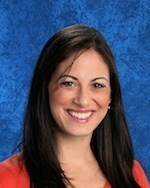 She has been in this role since 2017 and served as the Principal of Hebrew Language and Jewish Studies at Hochberg Preparatory School (preschool-8th grade) for eight years (2009-2017) prior to taking on the role of Lower School Principal. Dr. Wald holds a Bachelor of Arts in English Literature from Columbia University, a Bachelor of Arts in Bible Studies from the Jewish Theological Seminary of America, an MA in Jewish Education from the Jewish Theological Seminary of America, and an Ed.D. in Educational Leadership and STEM Education for Elementary and Middle Grades from Nova Southeastern University. To contact Dr. Wald, please email dwald@posnackschool.org. Hochberg Lower School School embraces the importance of a STEM (Science, Technology, Engineering and Mathematics) education for all students in our school. We know that, to prepare the leaders of tomorrow, we must ensure students possess a strong foundation in the STEM areas. For additional resources, please see our Educational Technology page. Hochberg Lower School students held their class seders in preparation for Passover. The students enjoyed beautiful seders filled with ruach and the joy of the holiday. Click for photos. It is time to order school supplies for the upcoming school year! School Tool Box program is the easiest way for parents to purchase back-to-school supplies. Click for details and to place orders. 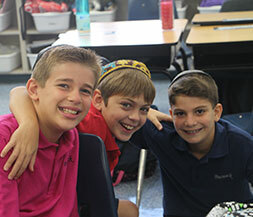 David Posnack Jewish Day School is accredited by: The Florida Council of Independent Schools (FCIS), the Florida Kindergarten Council (FKC), the Southern Association of Colleges and Schools (SACS) and the Association of Independent School of Florida (AISF).